- NO CLUB OR MALLS (Unless you are a shop in the mall or your main store is located in the mall) If your store is at a club or mall, you MUST have tracks leading to your store as well as the poster outside of the store as to not cause confusion with neighboring stores. 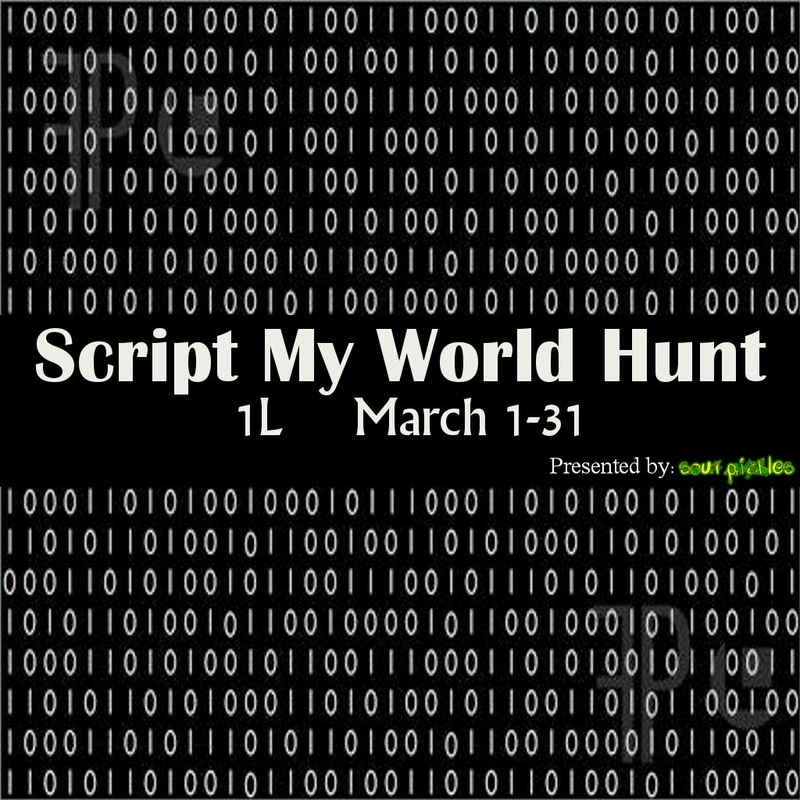 The THEME: Our second life world revolves around scripts and coding. Show me how you use it in your life. This hunt will be a 1L and is open to all types of stores. I am looking for stores that are giving out quality items that are creative and have a script of some kind in it whether it is a piece of furniture with poses, an applier or an object that emits music. Thank you for your interest in the Sour Pickles Hunt "Script My World Hunt". What types of items does your store sell? Any idea what you would like to make for this hunt? What is the name of the avatar that is in the Sour Pickles Hunts Group? There will be NO more subscriber board entries per keeping in contact with the hunt. The board will only be there to advertise events with Sour Pickles Hunts and current hunt activity. When completed, make sure it is in the correct format and send to Xandra Bressig.